Ever been lost? Remember the days before GPS? What if life came with a GPS you could consult? The idea of “Lifecartography” was birthed on the University of Nairobi campus in 2004. If life is a Journey, not a destination, then if accurate maps were available, better life choices could be made. But who had those maps? And learning to read a map sometimes is not simple. Ask 2 different people for directions to a specific place, and you’ll get 4 different answers. So the solution was better maps, and easier explanations about the choices we make in getting where we want to go. Though sounding quite obtuse, the process is actually quite simple. 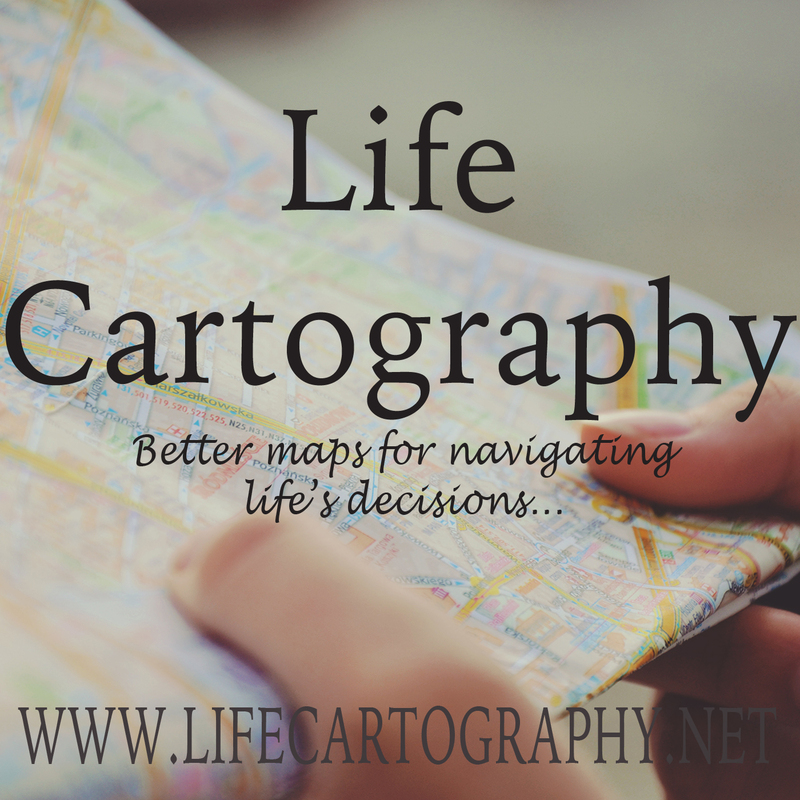 Life Cartography is a site devoting to simple, easy to implement ideas and concepts to make better choices about life. Simple. I, Charles, am the main contributor, but we are hoping this community will grow. I’ve spent the last 14 years of my life working in Africa, particularly East Africa, and traveling the US speaking about the growth of the new Urban Africa. Through writing, public speaking, seminars on the leadership (the four foundations of Leadership development), and personal coaching, my life’s purpose is to inspire and motivate others to make better choices, avoid repeating life mistakes, and grow to become the person we all want to be. Be forewarned. I am a follower of the teachings of Jesus Christ. The primary source map for all life’s wisdom is found in the writings of the holy men of old who recorded God’s wisdom in scriptures. I want you to know the operative worldview from which I come. So let’s Journey together. Learn together. Feel free to find us on Facebook at well.